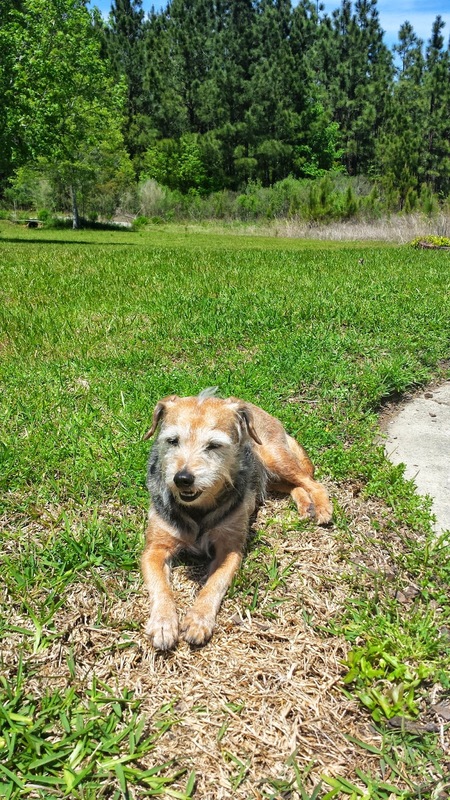 Roxy is almost 10 years old. We have found that she has arthritis in her back hip and sometimes the pain is so bad that she limps or stays on her pillow. I have tried multiple supplements which would work for a little while, but it wasn't until we started using this hip and joint saver that everyone has noticed 100% difference! Even the neighbors have made comments on how she seems to be running around better! 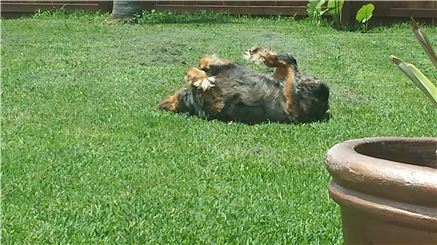 Here you see her rolling around in the grass, one of her favorite things to do! Thank you Pawhealer! This supplement is a PawHealer favorite . 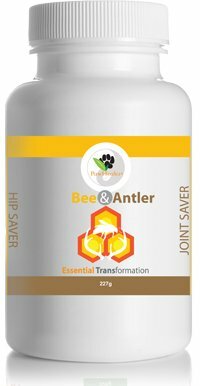 This combination &nbsp;contains Deer Antler which strongly tonifies yang, and Bee Pollen, that is a western herb favorite, and furthermore and has turmeric along with and lots of other good joint health stuff. Check out the ingredients, you will see the beauty of this particular combination. Dog's Love PawHealer's Hip & Joint Saver...Supplements with an herbal twist! Thanks to Denise K for her appreciation of PawHealer's Hip and Joint Saver. What we love about this formulation is that it includes the mainstream joint support supplements but we have added deer antler and tummerick.